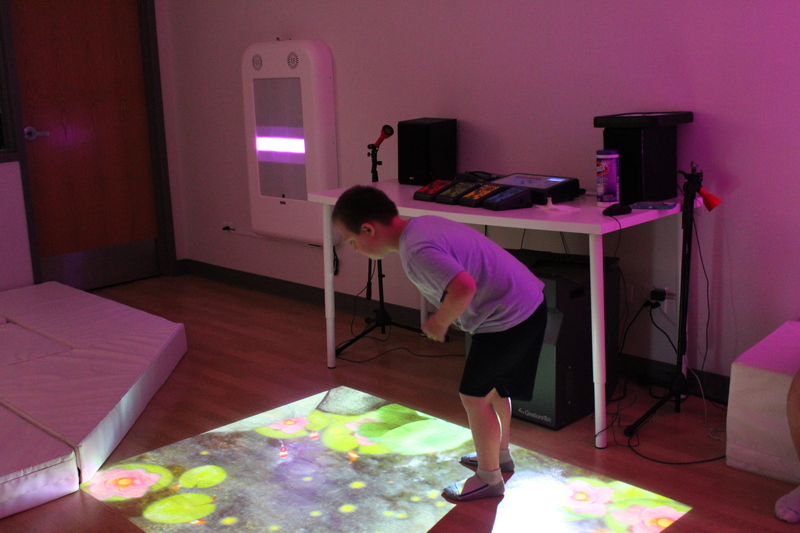 GestureTek Health has a range of multi-sensory systems that enable people with even severely limited mobility to interact with dazzling virtual reality environments, while exploring their own creativity and imagination. Dozens of immersive gesture-controlled special effects, images, objects and adventure simulations can be controlled with just the wave of a hand, the blink of an eye or the sweep of a foot – with no need to hold, touch or be attached to anything. 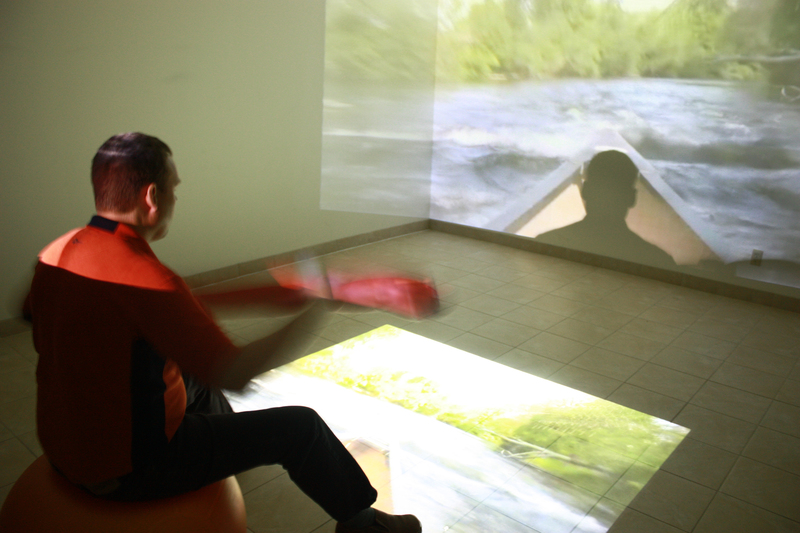 Whether it’s for sensory stimulation, relaxation or rehabilitation therapy, GestureTek Health’s immersive virtual reality displays & equipment make a positive difference in the lives of people with disabilities. 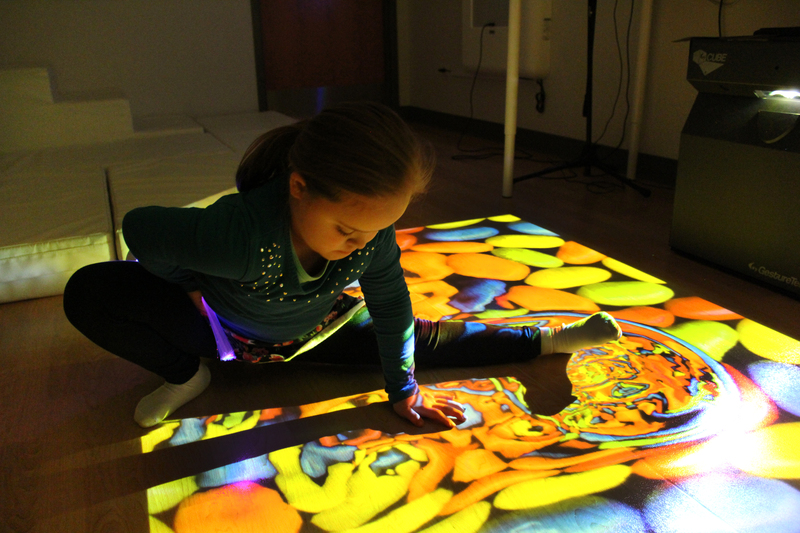 Patients have fun while building self-esteem, independence and cognitive capacity. 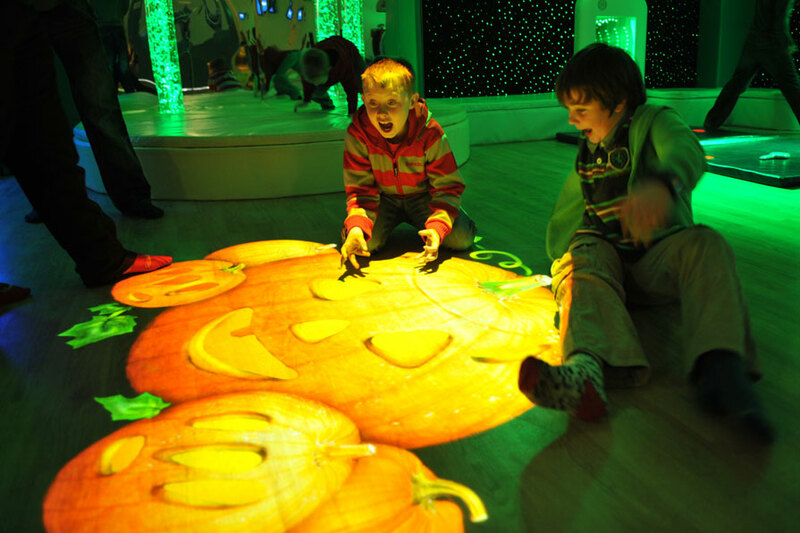 The displays can be projected onto a flat surface of any size and shape— including walls, floors, tables and counters. Systems can also be featured on any size of screen, including video walls. 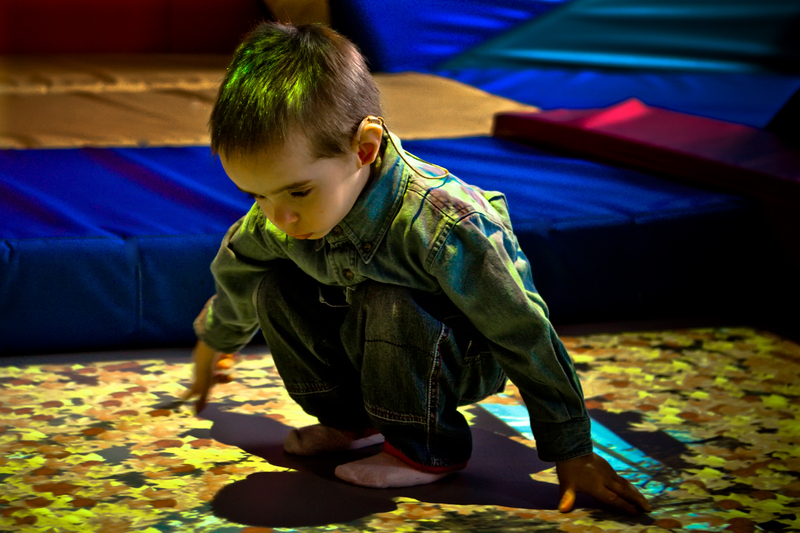 MultiTouch: Adaptable hardware solutions that create multi-touch interactivity on any surface, at any size. Using natural gestures, users can resize, reshape, rotate and zoom in and out of images and animations on the fly. 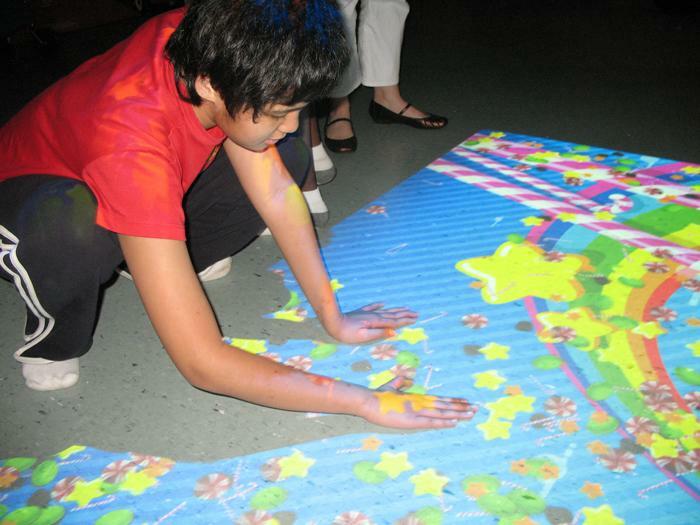 MultiSensory Gesture Displays place the user on the screen, and empowers them to control virtual worlds by moving objects, changing images and creating dazzling animation effects. 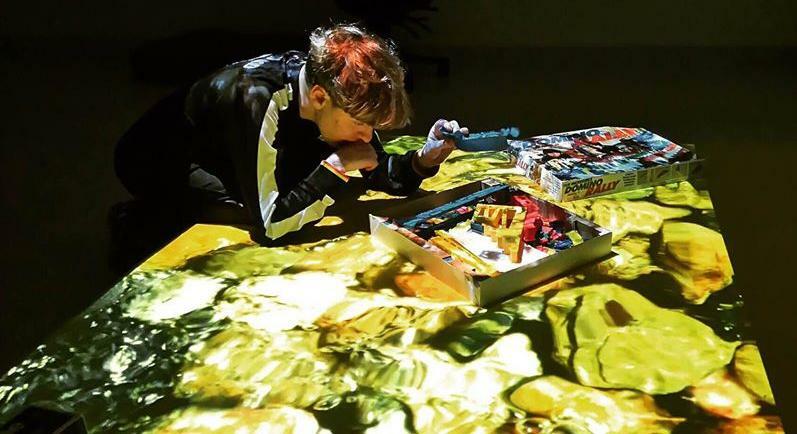 SensoryFX’s dazzling virtual reality special effects can be projected onto walls, floors, tables, and counters of any size. 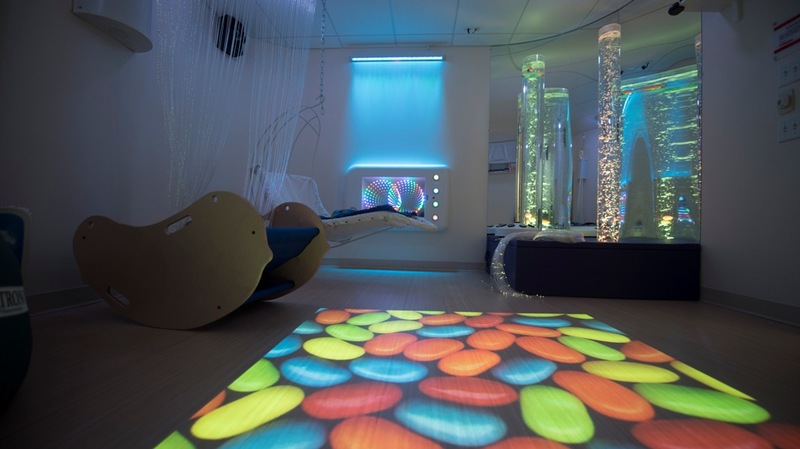 It creates an immersive experience that offers an array of content that can be either therapeutically engaging or calming. 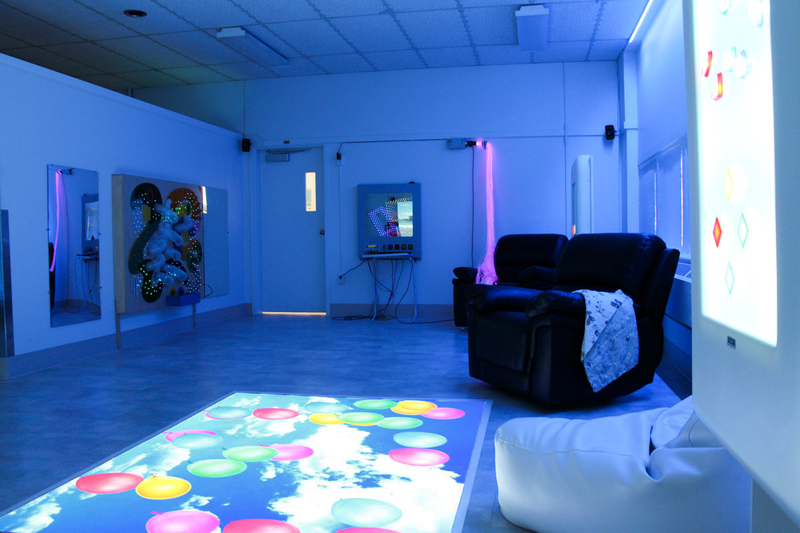 Immersive Therapy Suite: an on-screen gesture-controlled experience that provides the opportunity for patients to engage in music therapy, become active in virtual play, and immerse themselves in a soothing sensory ambience.